TopRankStudio / Websites / What Are the Reasons for Having a Responsive Website Design? Website design is extremely crucial for any kind of business or commerce website. And one of the most crucial aspects of your website’s design is its speed and responsiveness. The design of your website must be responsive if you want to have higher search engine result page rankings. Google actually ranks responsive websites higher in search rankings. And if you also want to get more sales and customers for your e-commerce website, you have also got to ensure that your website loads fast and is responsive. Overall, there are numerous advantages that you can gain if you focus on ensuring that your website design loads fast. Here are several more specific reasons for having a fast website. If you have got a responsive website design, then you can gain more traffic, especially visits from people using mobile devices. And nowadays that is extremely important because more people are browsing the internet through their mobile devices. So if you would actually want more people to find and visit your website, you have got to make it quick and easy to load. Mobile devices work best with lightly designed websites because those kinds of websites would respond best on mobile platforms. It would also be easier for people to browse your website if you design it with mobile devices in mind. Another reason to have a responsive website design is the increase in your conversion rates. If you would like to turn that link click or page view into a sale, then you have got to make your web page load faster. More often than not, people would purchase your product or service much faster, if they do not have to wait long for your web page to load. Having a fast and responsive website is also integral as part of drawing in new customers to your website. If you could make your website load faster, then you can also gain new customers much faster as well. As previously stated in this article, Google and other search engines would actually rank you much higher in search results, if your website is going to load faster. So if you would like to ensure that your e-commerce website is optimized for search ranking results, you have to design it with responsiveness in mind. And since search engines also prioritize mobile-friendly websites, your own website could gain a boost in SEO that way as well. This is because fast websites are usually also the ones that are more mobile-friendly as well. And last but not least, this is an important reason for having a responsive website design. If you want to maintain your customer base, then you should deliver a consistent browsing experience for your users. Your users could be put off by the slowness of browsing through an unresponsive website. And that factor alone could make them want to switch to your competitor. 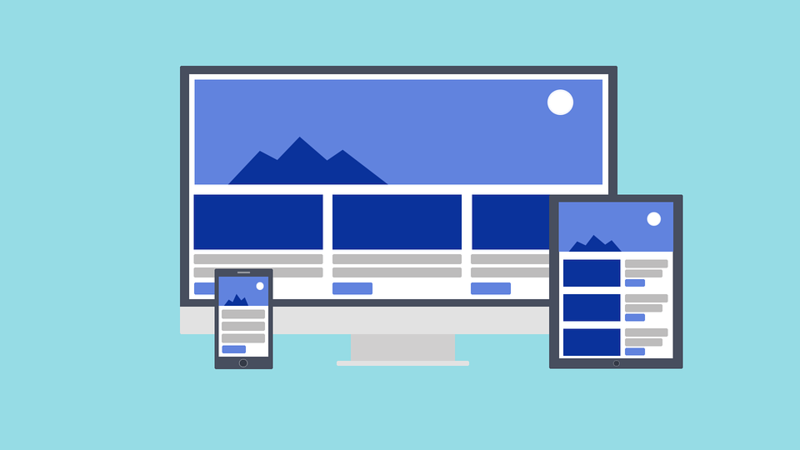 You may want to work on your website’s responsiveness if you want to deliver a pleasant browsing experience for your customers.